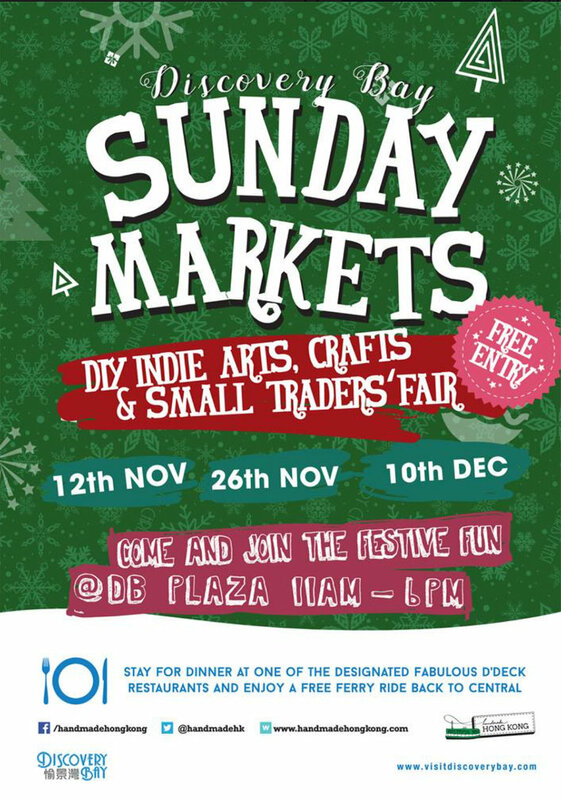 I'll be at the Discovery Bay Sunday Market on 10 December. Come and say "Hi" at stall number 26A. I'll have my full range of products available, including all of the fantastic Christmas / Holiday cards, gift wrap and gift tags.